The first thing that most people learn when they learn a language is how to say hello. 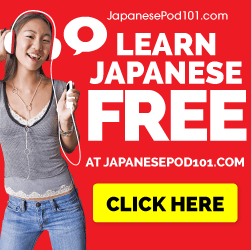 Use this how to guide to learn a basic mandarin introduction. 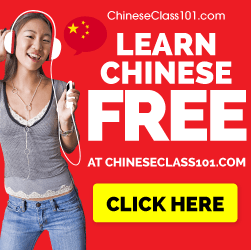 Click here to get more Chinese lessons! First, say the Mandarin word for hello. This phrase literally translates to “You, Good” or “You, Well”. Then say I am called , literally (I, called) and then your name. The english equivalent would be my name is sam. Here is where we expand, this phrase means I am, and just like in english, you can add things to the end of it to add meaning. Wo3 shi4 zhong1wen2 xue2sheng5. – literally i am chinese language student. It’s that easy. Say hello, tell people your name, and give them one fact about your identity! For more Chinese Lessons Click HERE!